They needed some coaching, so you helped encourage and develop. You needed to run your first 5K, so they helped you train. They needed to lose weight, so you helped with healthy options, accountability, and support. You needed assistance with strategy, so they helped provide perspective, options, and focus. They needed to find a better career, relationship, or life-goal, so you provided some guidance. You were a little scattered and out there, so they helped organize and ground you. They were a little structured and serious, so you helped them be messy and fun. These relationships start in interesting ways. One of you needs something, and the other is there to help. At first the roles were clear. One of you is the expert, coach, parent, mentor, counselor, or consultant. The other one needs what you have. One of you is giving, the other is receiving. Typically this approach only works for the short-term. Once the need is met, you disengage and move on. But sometimes, these relationship continue. These relationships begin to change. What was once mentoring becomes mutual assistance or expertise. What was once consulting becomes sharing ideas together. What was once coaching becomes both playing at the same level. What was once parenting becomes more like a friendship. Becoming Equals doesn’t happen overnight. Becoming Equals requires both of you to shift. Becoming Equals allows both of you to shine. One day you notice the person who use to run a few steps behind you is now at your side, and even ahead of you. One day you are both leading. One day you are both moving forward. There is a time and place for the first roles. Becoming Equals may be what makes relationships really great. Becoming Equals may be what makes relationships last. While savoring both the conversation and the breakfast with a close friend, we discussed our lives as well as writing. When, how, why, and what do we write? What makes something worth reading? What do you do when ideas do not come? 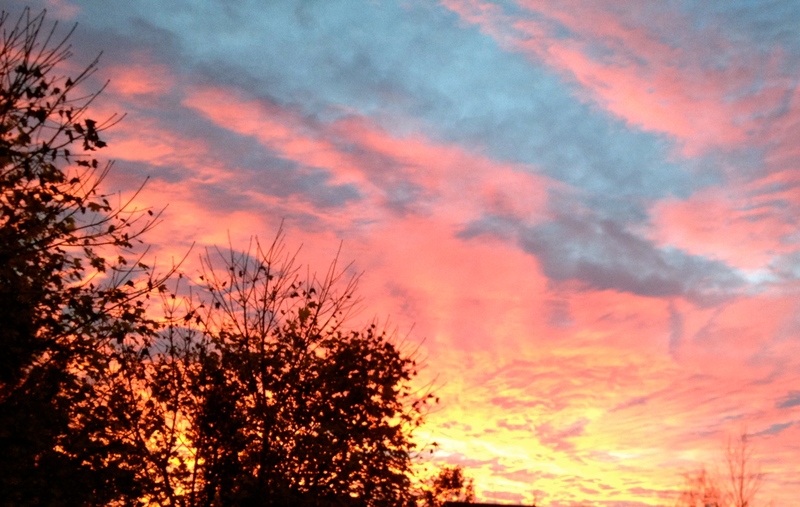 How does that concept sit still for so long, then all at once it shouts at you to be put out into the universe? I had a revelation and shared it with my friend. A friend recently reached out to make sure we were okay. Nothing specific happened, just a little time passed since we last connected. Rusty Connections. As time passes things don’t move with the same fluidity. There can be resistance or breakdown. Sometimes, things just stop working. Our relationships and our connections with others can get rusty. They may have become stiff and lack the flexibility they once had. The passage of time may have caused them to stop working the same way they did years ago. There is good news. With effort, many of these Rusty Connections can move again. That effort may take the form of a phone call, a text or email, or even a letter (see below). 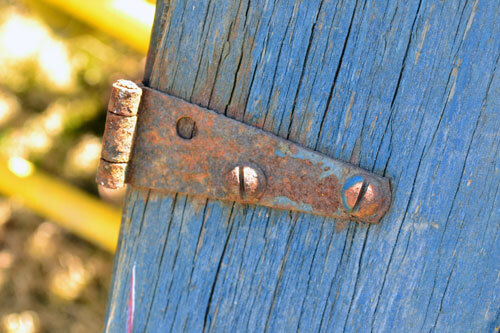 But remember, a rusty hinge doesn’t return to its original state. Time has passed, and it will move again but in a slightly different way. Perhaps with a little more effort. The ones that encourage you. The ones that build you up. The ones that can see your energy and passion. The ones that you look forward to seeing and connecting with. The ones that meet you for breakfast and leave you thinking you can accomplish anything. The ones that say “Wow” when they see your work. They are the Inspirational Ones. Remember to thank them for the role they play in your life. But don’t just rely on them to be the ones who inspire others. You too can be one of the Inspirational Ones. Give it a try today, it may just Change the World. For some reason, I have been thinking about the hierarchy of certain things. Thinking about how to classify particular relationships, friends, jobs, bosses, employees, customers, and connections in a way that brings perspective. Good describes things that are positive and contribute to you and your wellbeing. Lost describes things that were once Good, but have left or been removed from your life. None describes things that have never been part of your life. Bad describes things that are negative and erode your life. Why do we need this hierarchy? Frankly, Good is easy. If all of our things fell into this category the rest of the list would not be needed. We would be and have good parents, friends, relationships, employees, bosses, and customers. By classifying the Good, at least we have something to strive towards. 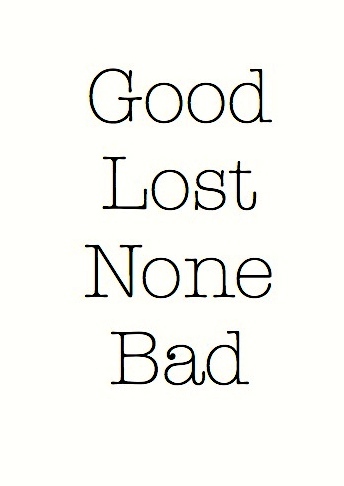 The Lost, None, and Bad is where things can become less clear. Lost can be hard. We had it: a marriage, a parent, a relationship, a friend, a job, a boss, or a customer. It was Good, now it has been Lost. The temptation is to classify this as Bad. A Lost parent, boss, friend, or employee is much better than a Bad one. We were able to experience the Good. We feel grief because it was Lost. Despite being Lost, we have the memories and experiences of what was once Good. None is tricky. None may masquerade as Bad. Not having that parent, relationship, friend, job, or customer actually feels Bad. But None is not the same as Bad. None has plenty of its share of emptiness and loneliness, but that is a far cry from the negative destruction that Bad can bring. Bad at first glance is easy. Bad encompasses all of the negative and harmful things. However, Bad is not satisfied with being at the bottom of this hierarchy. Bad wants you to believe that there are only two classifications: Good and Bad. Bad wants a more simple definition: If this thing is not Good (all the time and consistently and forever), it is Bad. A Lost [parent, job, relationship, spouse, employee, customer, or boss] is better than None. None is not actively destructive like a Bad [parent, job, relationship, spouse, employee, customer, or boss]. Does having a few ways to classify these things be helpful? How could separating out the Lost and the None from the Bad provide some additional peace or freedom? Not all events that you currently face, or that shaped and define you are Bad. Bad likes to take all the credit. As we strive for more Good in life, don’t let Bad fool you into thinking that Bad is all that remains. Sometimes Lost, and even None, are not so Bad when they are in perspective and in their respective hierarchy. Most of the phone calls that come my way are from people who need something. This seems like an obvious occupational hazard for a consultant who is trying to help others. However, I began to think that this pattern is deeper than just my work world. Over the past few weeks I started to keep track. Text from kiddo – request for money. Text from family – request to service their cars. 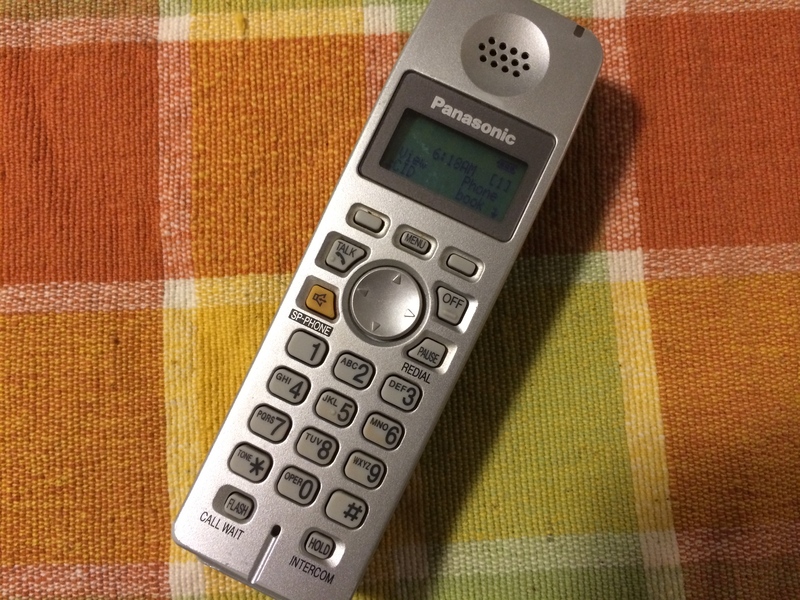 Phone call from friend – needed advice on issue. Phone call from colleague – request to cover a meeting. The “Everything is Okay” phone call. I didn’t actually take the call, it went to voicemail. Imagine my surprise when I listened to that message. It was just the call I needed. At times, the constant giving of yourself to others, their needs, and their problems can become a solitary place. Relationships begin to feel like one-way streets. I am taking this person’s example and trying an experiment of my own. Deliberate and intentional communication with others to connect with them, not to request from them. Give it a try this week. Who knows, it may just change the world.